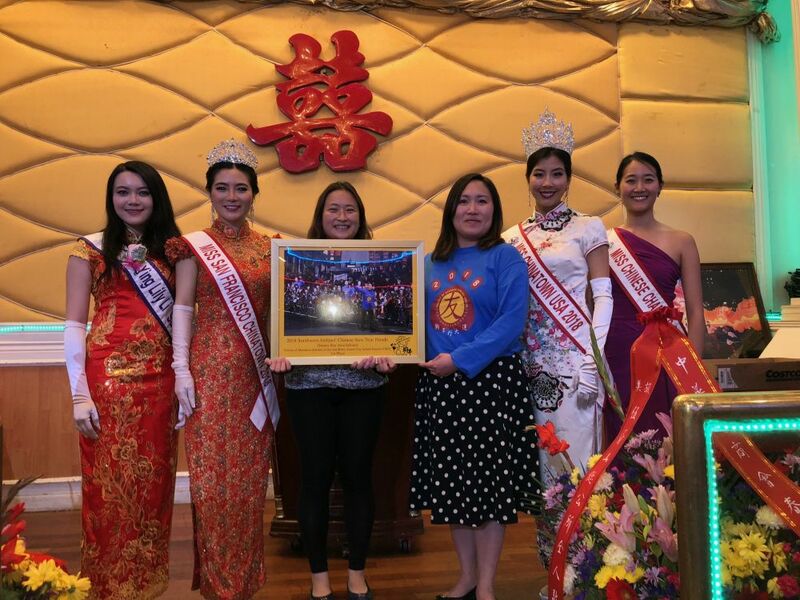 Congratulations to the Friends of Mandarin Scholars for winning First Place in San Francisco's 2018 Chinese New Year Parade. 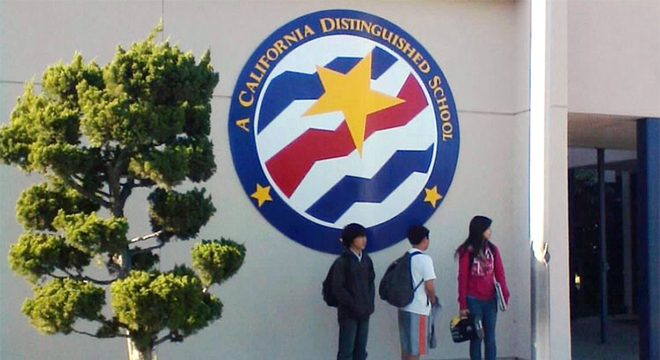 College Park has been named a 2018 California Distinguished School for its high academic performance. College Park Elementary School will provide a nurturing and academically challenging environment that promotes students as powerful learners. Read more about our Mission & Vision. 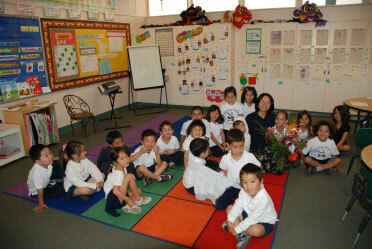 The Mandarin Immersion Program at College Park is founded on the belief that all students possess talents and gifts. Read more about our Mandarin Immersion program. Tours for new students for next year will begin in November and continue through February. The tour will include a brief presentation by the principal and a tour of several classrooms in both Mandarin and English. Check the website in mid-October for more information on tours. 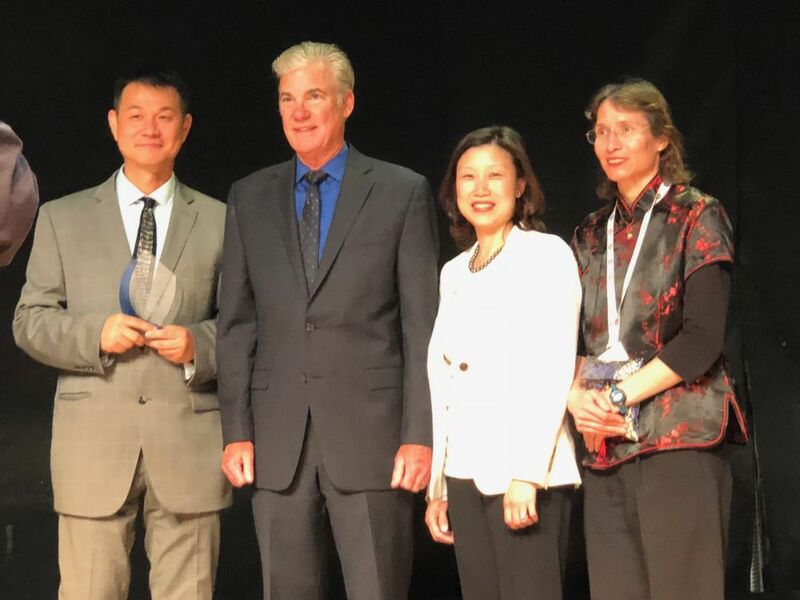 In May, 2014, we received the official notice that College Park has received the CA Distinguished School Award for focusing on students’ right to an equitable and rigorous education. Read more about College Park's Academic Services. All January campus tours have been cancelled. Next parent campus tour will be scheduled in November for the 2018-19 school year. For more information, please check out our Campus Tours Information page. Congratulations to the FMS for winning First Place in the 2018 Chinese New Year Parade! 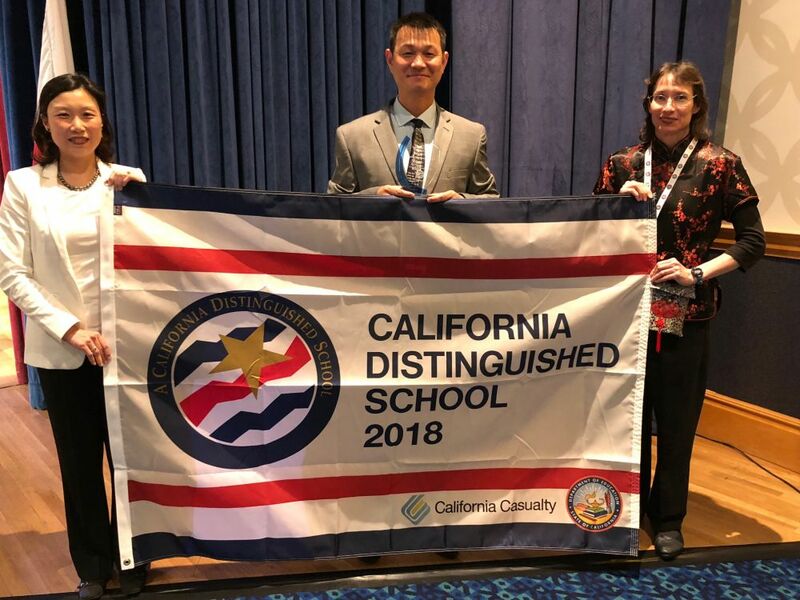 College Park received the 2018 California Distinguished School Award!